The chilling tome that launched an entire genre of books about the often gruesome but always tragic ways people have died in our national parks, this updated edition of the classic includes calamities in Yellowstone from the past sixteen years, including the infamous grizzly bear attacks in the summer of 2011 as well as a fatal hot springs accident in 2000. 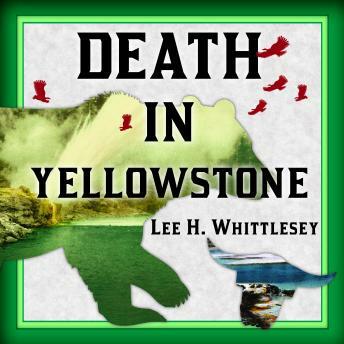 In these accounts, written with sensitivity as cautionary tales about what to do and what not to do in one of our wildest national parks, Lee H. Whittlesey recounts deaths ranging from tragedy to folly-from being caught in a freak avalanche to the goring of a photographer who just got a little too close to a bison. Armchair travelers and park visitors alike will be fascinated by this important book detailing the dangers awaiting in our first national park. Little slow for my liking,hard to stay engaged but incredible research put into this book.